Siding is the face your home shows the world. New siding can reinvigorate an old home, dramatically enhancing its curb appeal. Siding repair can let you change the look and color of your house and help improve its energy efficiency. All American Exteriors Solutions® has decades of experience installing a wide variety of siding alternatives. 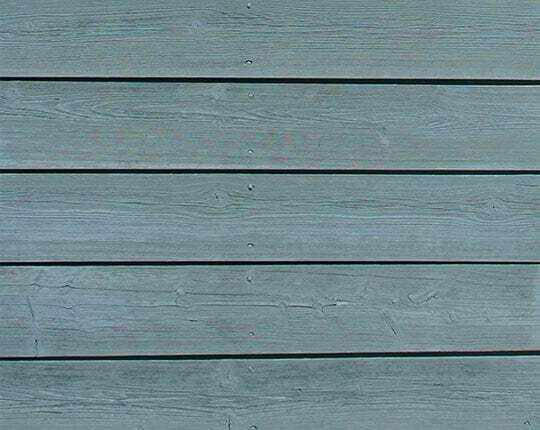 The first step to a successful siding project is determining the best material and installation for your needs (not to mention choosing the best siding contractor for the job – that’s us!). 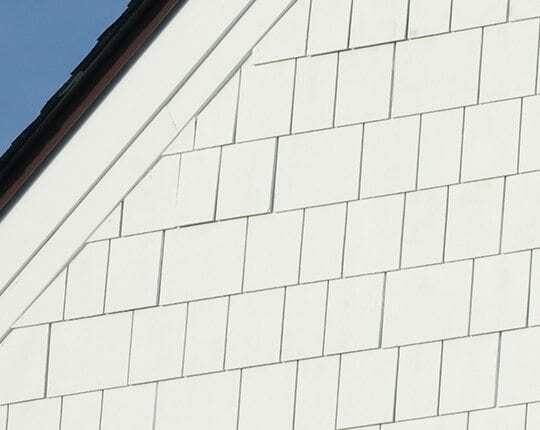 Read below about the most common types of siding materials for residential structures. Easily adaptable to a wide range of architectural styles, aluminum is available in either wide or narrow horizontal board siding and comes in a wide variety of colors and textures. Aluminum siding provides long-term durability and low maintenance. Installed in the same manner as aluminum, vinyl is a plastic that will not dent or scratch. It is much more flexible and easier to work with than aluminum. Vinyl also provides long-term durability and low maintenance. 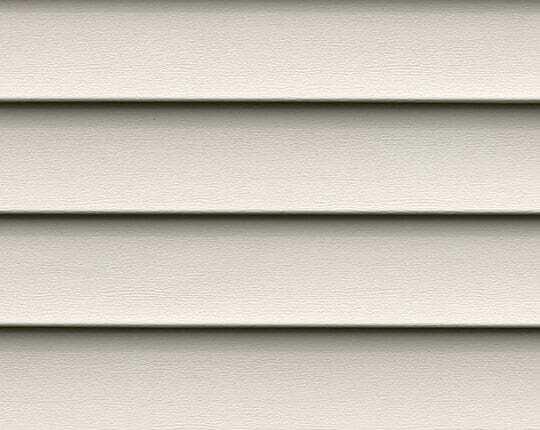 Fiber cement siding has the look of natural cedar siding and is available in a variety of colors. It is extremely durable and will not crack, rot, or delaminate. Fiber cement siding also resists hail, mold, and mildew. 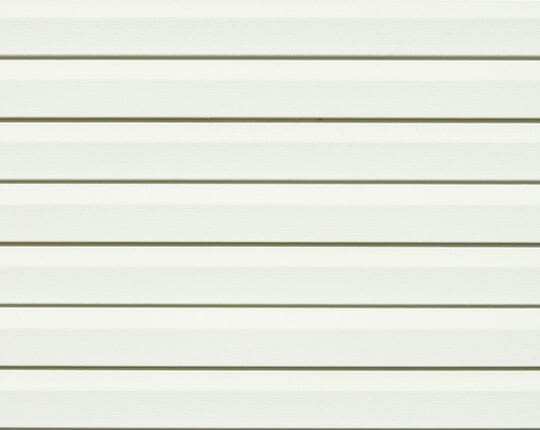 Paint lasts longer on fiber cement siding compared to most wood siding. Most manufacturers back their product with a fifty-year material warranty. Depending on the product’s finish, a ten or fifteen-year paint warranty also is available.